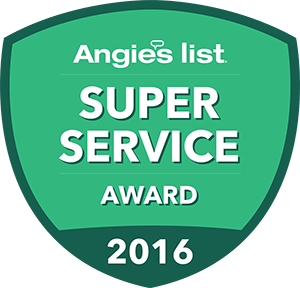 Lindstrom is proud to be a recipient of the coveted Angie’s List Super Service Award. This award reflects an exemplary year of customer service to members of the local services marketplace and consumer review site in 2016. While an Angie’s List award, the Super Service Award is really chosen by customers. Only companies who have an A rating are eligible for the award. We would like to thank all our customers who took the time to let us know how we were performing this past year. At Lindstrom, we pride ourselves on having the highest quality HVAC technicians and plumbing specialist and customer care representatives. For over 40 years we have been striving for 100% customer satisfaction. This award is a small reward for the service we pride ourselves on. Read more of our reviews or see our award-winning service for yourself.